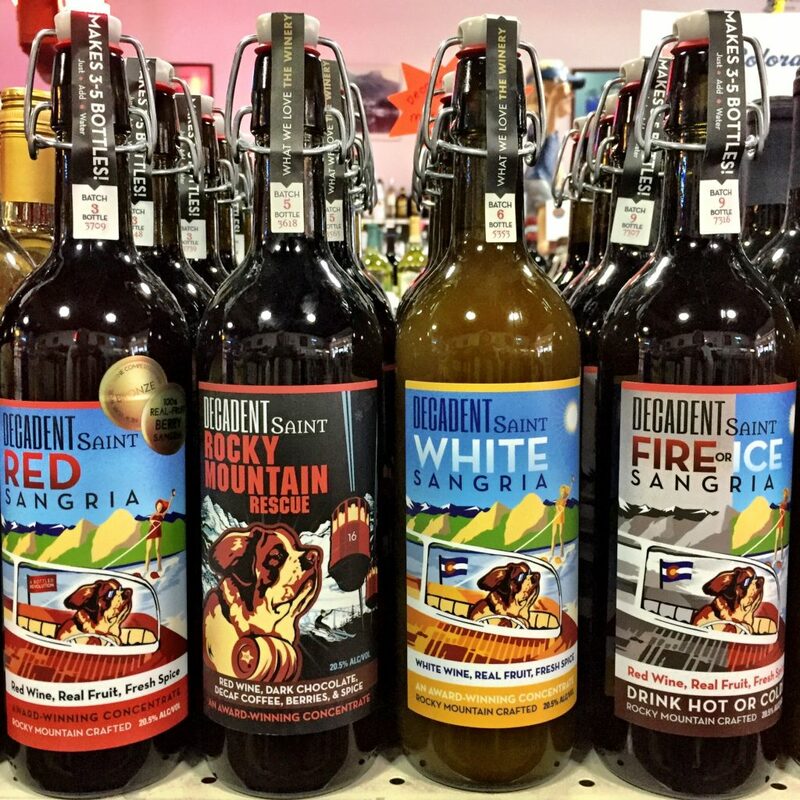 At New Castle Liquors, we love Decadent Saint Sangrias for a lot of reasons. First and foremost, they’re delicious — made with fresh fruit and real spices with no artificial flavors. They’re also made in Colorado, and we love to support Colorado companies. 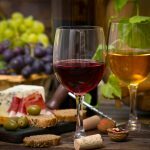 They keep for six months without refrigeration once opened, and are quite affordable since one bottle turns into three or four once diluted. We hope you’ll stop by and visit us soon. 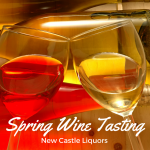 New Castle Liquors is open 8 a.m. to 10 p.m. Monday through Saturday and 9 a.m. to 5 p.m. Sunday. 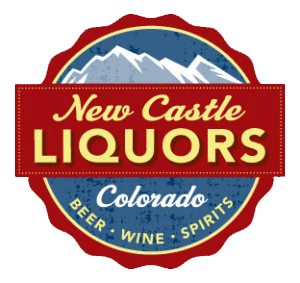 This liquor store in New Castle, Colorado, is located just off I-70 at exit 105, just nine miles west of Glenwood Springs. Follow us on Facebook for information about sales, new products and more recipes.